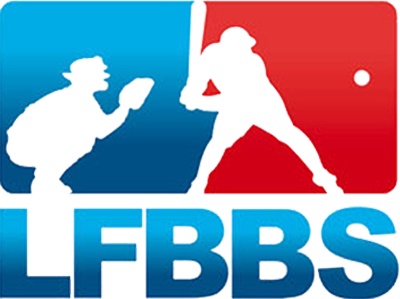 Baseball and Softball are cool American family sports which are enjoyed daily by millions of people worldwide. 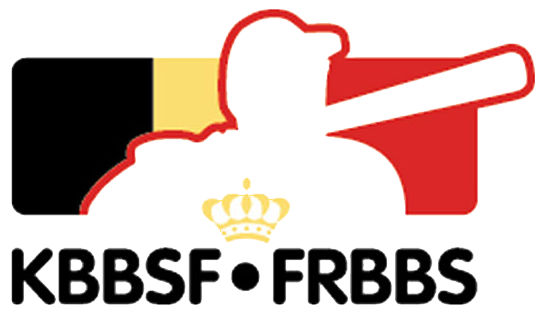 Anyone who wants "to play ball" can join a Belgium club: male or female; young and old; recreational or professional; from novices to top international players. 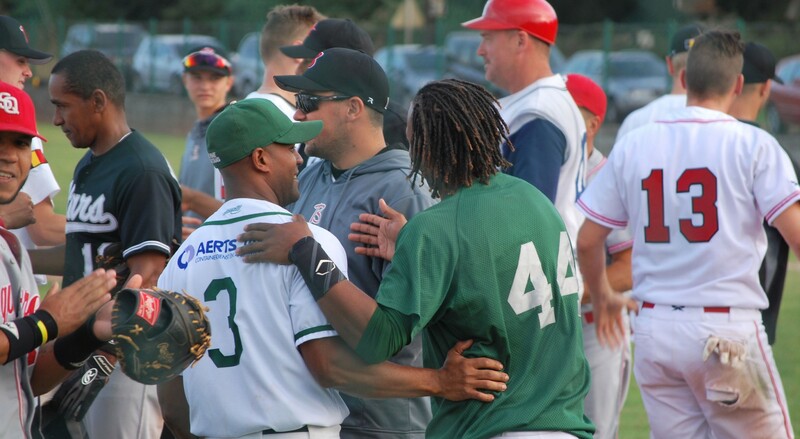 Our varied sports include Baseball, Softball, BeeBall and G-Baseball. 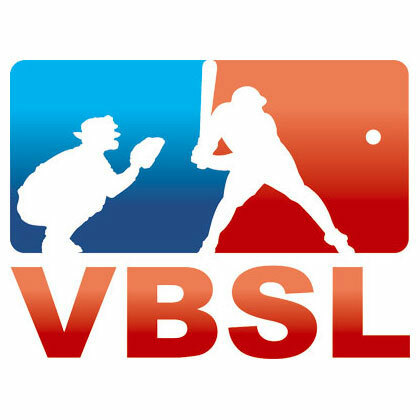 In Flanders, the VBSL has 28 associated clubs with more than 2150 active competitive players. 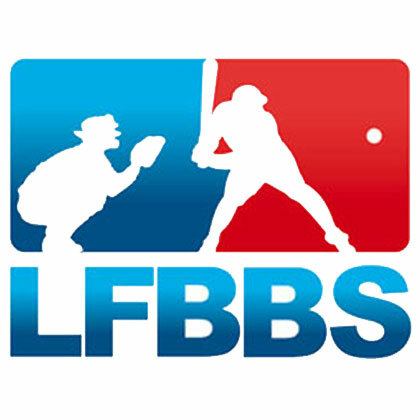 In Wallonia, the LFBBS has 12 associated clubs and 750 active competitive players. 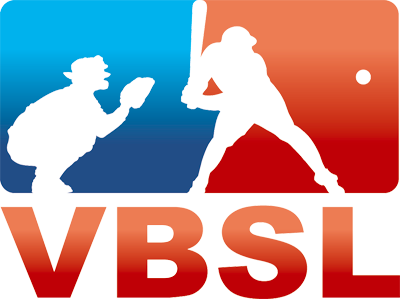 More info can be found at the collective websites of VBSL and LFBBS or directly on the clubs websites. Join one of our exciting clubs!